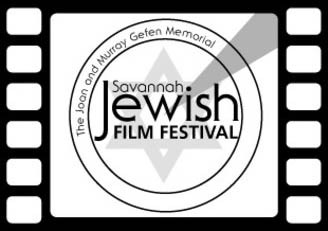 The Jewish Educational Alliance and Savannah Jewish Federation present the Joan and Murray Gefen Memorial Savannah Jewish Film Festival Jan. 23-Feb. 2, 2019. 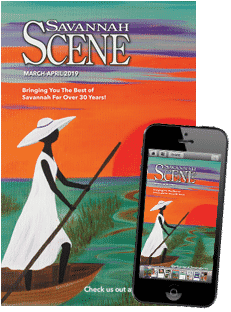 With a collection of short films, as well as a handful of feature-length films, the Savannah Jewish Film Festival celebrates the Jewish culture with a variety of perspectives through all kinds of film, from comedy to history to drama and more. 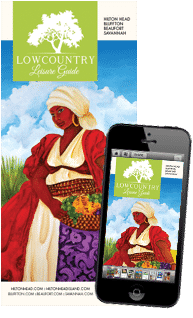 The festival began in 2003 and has steadily grown through the years. Full festival passes are $100 for JEA members and $120 for others. Lunch, dinner or reception offered before most screenings for an extra charge. Individual screenings with meals are $5-$15. For more information about the Savannah Jewish Film Festival, go to savannahjea.org/film-schedule.